Marketing and communications – to support the inclusion of people with intellectual disabilities as fully engaged/contributing and valued members of society. 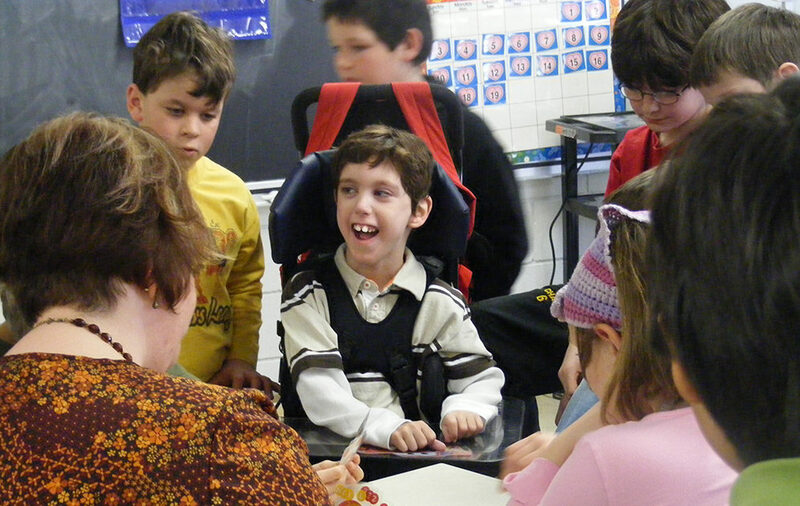 The CACL Foundation is committed to creating inclusive communities in Canada and around the world where people with intellectual disabilities and their families are welcomed, valued and belong as contributing members. We raise funds and engage donors to assist the Canadian Association for Community Living to be a national and international leader for inclusion – in sharing information, training leaders, fostering public dialogue, connecting people and opportunities, seeding innovation and supporting research. The Canadian Association for Community Living Foundation will be a catalyst for Canada as a world leader in creating and sustaining an inclusive society.